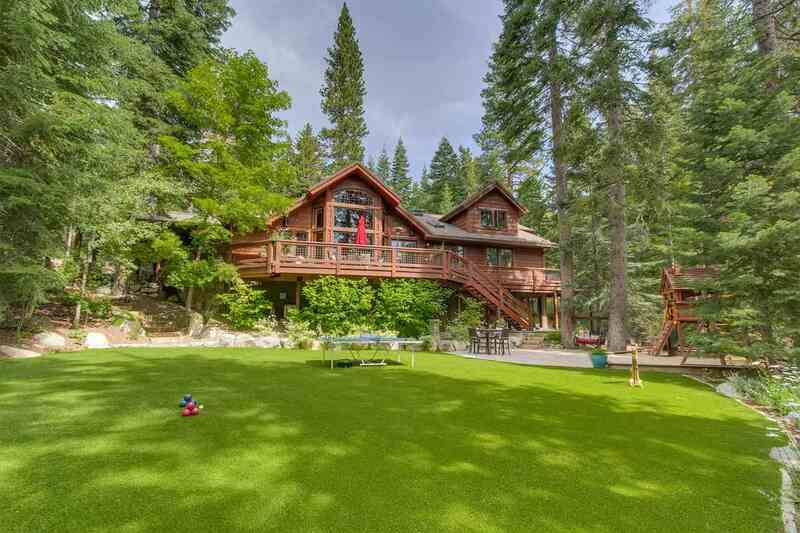 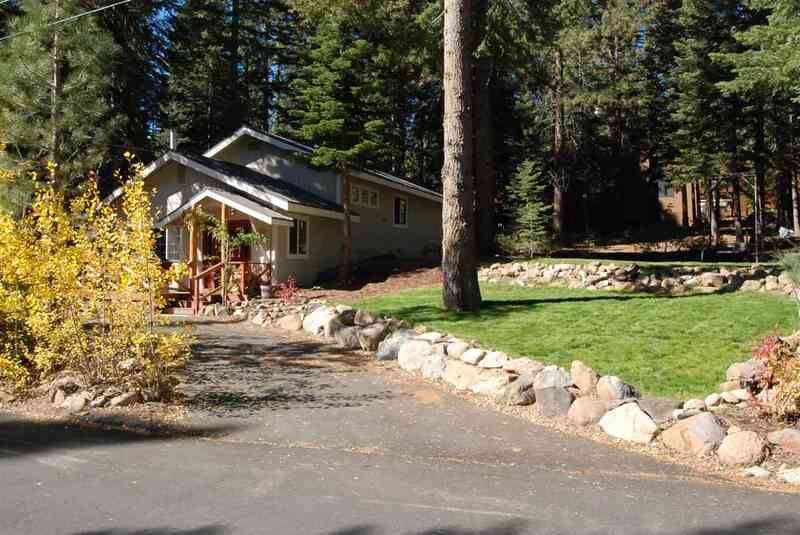 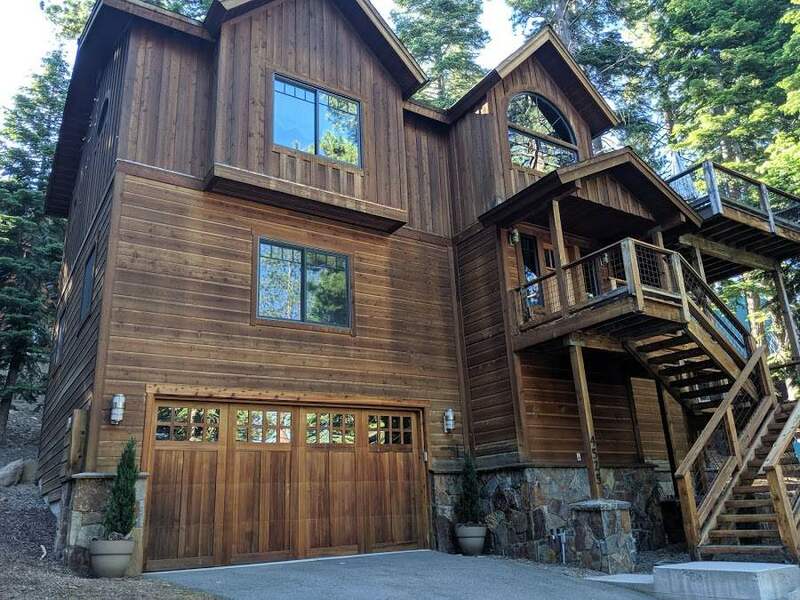 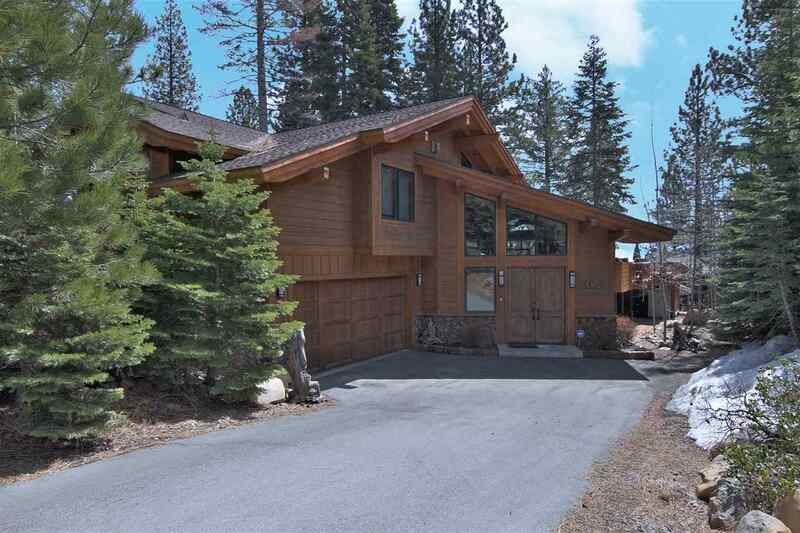 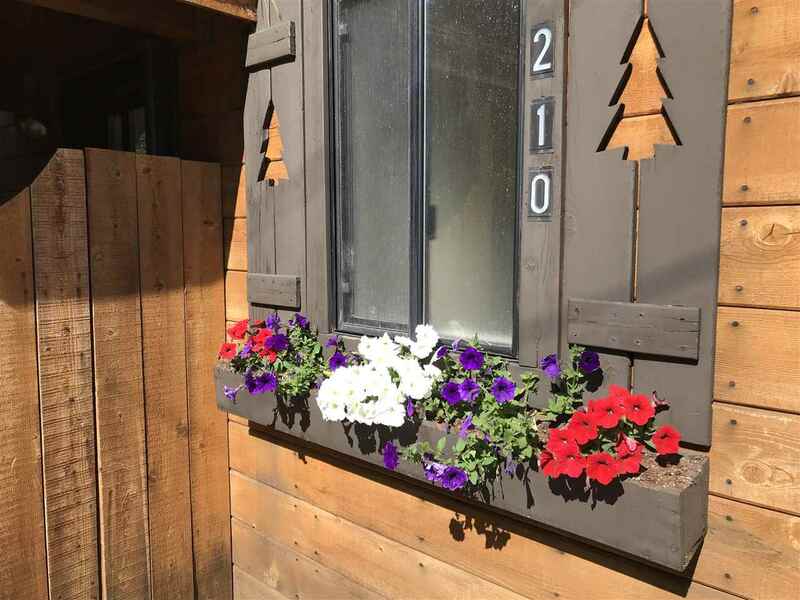 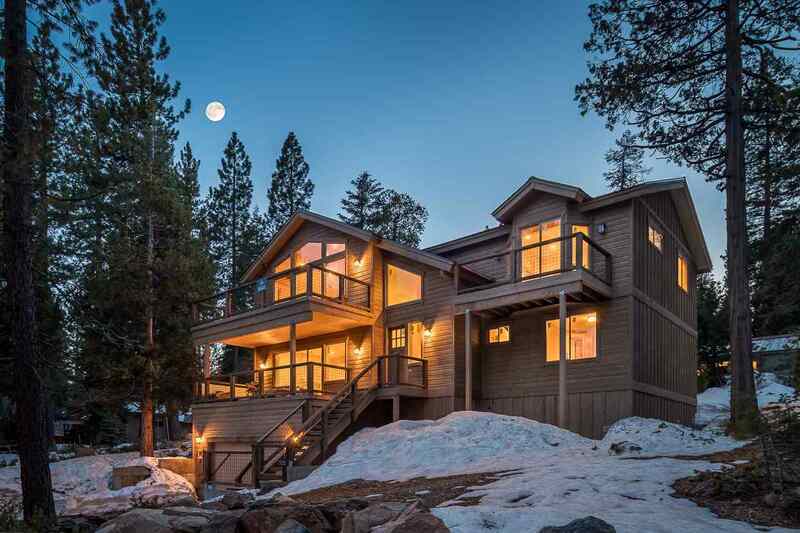 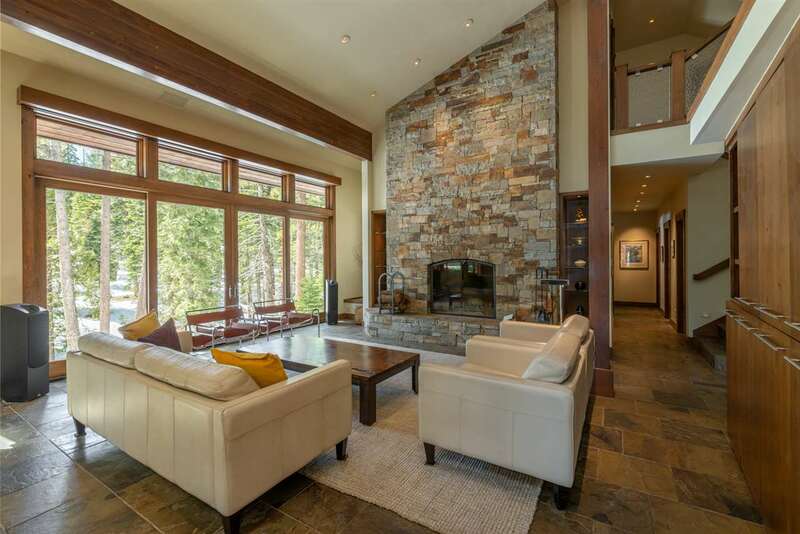 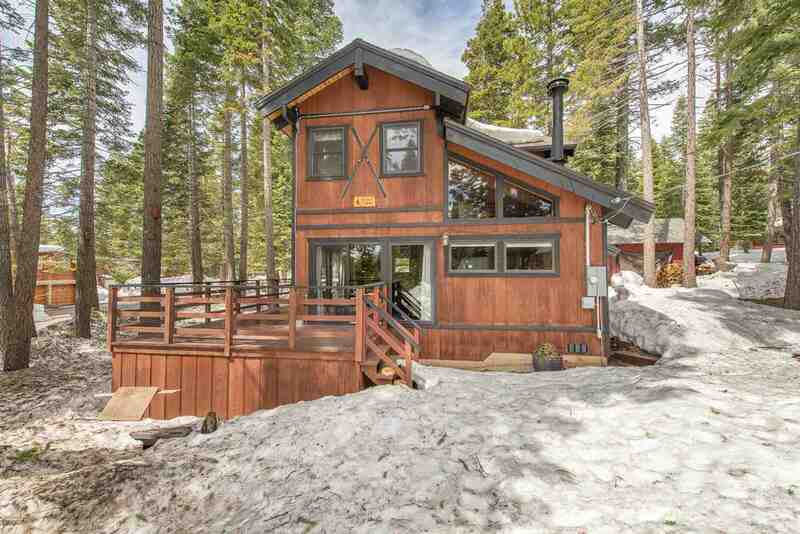 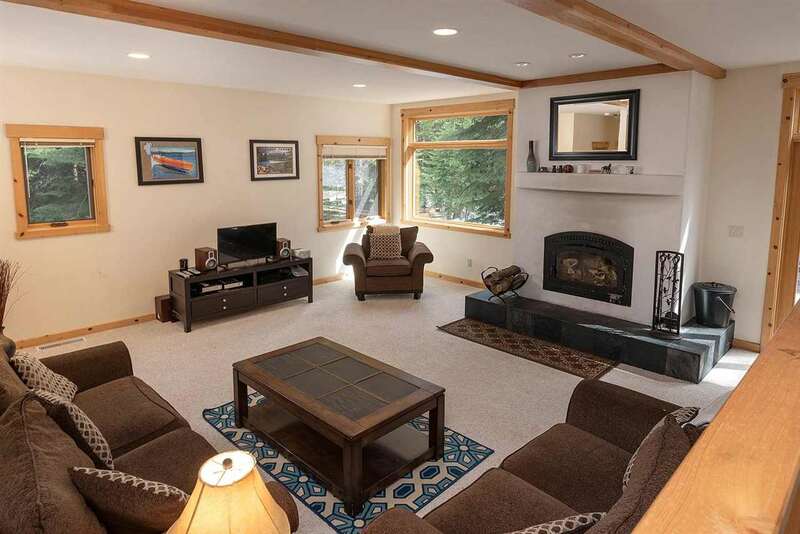 Traveling on Hwy 28 between Tahoe City and Carnelian Bay, Ridgewood Highlands offers many homes with easy access to the Nordic Center and North Tahoe High School. 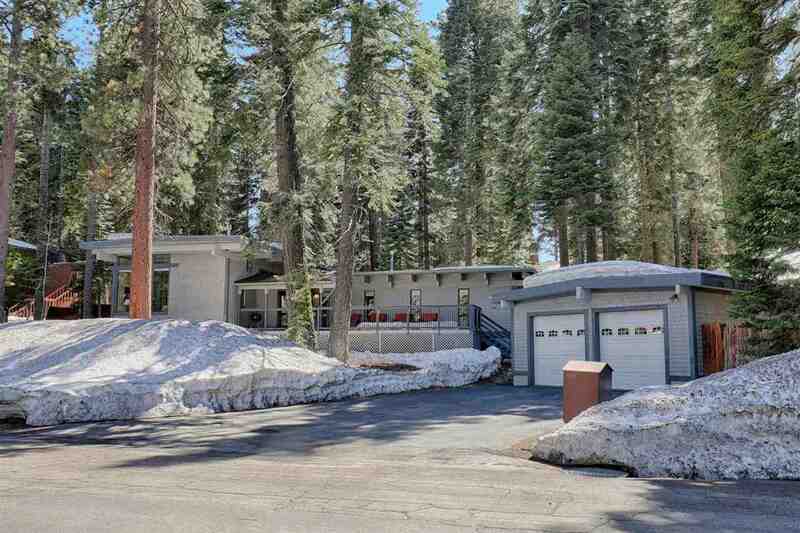 Adjacent to the cross country trails, homeowners also enjoy many acres of excellent hiking and mountain biking in summer with the old Ice House structure and Dollar Reservoir nearby. 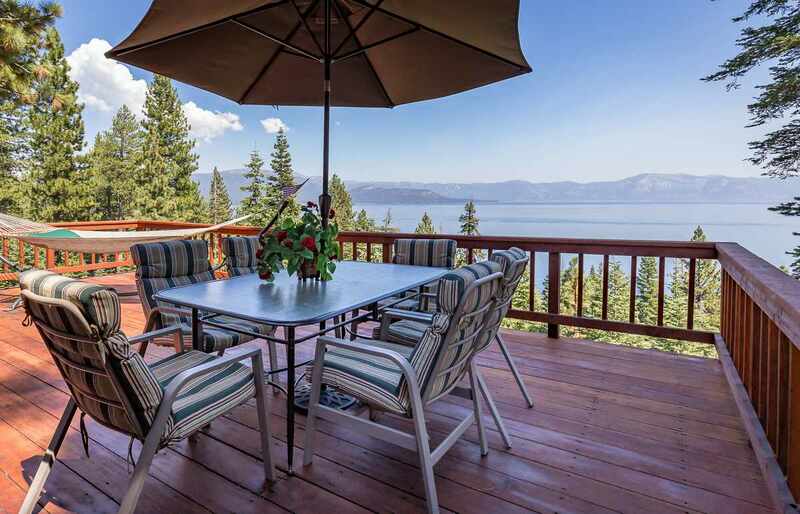 Ridgewood Estates is located about 1 mile further up Hwy 28 with many homes offering lakeviews and easy access to the lake. 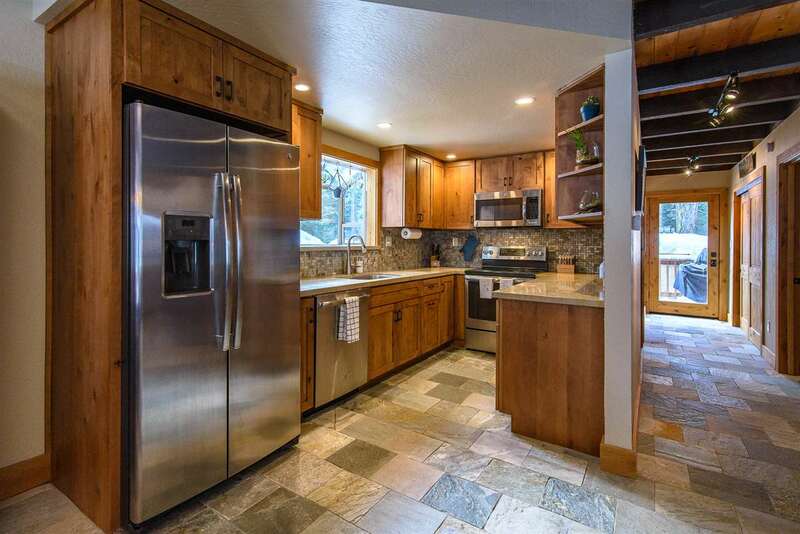 Homes range in the mid $300K range to $900K.